The answer, analysts say, has much to do with online radicalisation, but is also linked to authorities’ failures to adequately assess the threat posed by white supremacists, such as Tarrant himself. Behind that, some argue, is the normalisation of anti-immigrant and Islamophobic views by politicians and media outlets throughout the world, including in New Zealand. Relatively few details have emerged about Tarrant, who claimed to have been inspired to commit the massacre after seeing the “invasion” of France by immigrants in 2017 and called for Turkey’s Hagia Sophia Museum to be “freed” of its minarets. At its heart, however, are specific threads of anti-immigrant, Islamophobic and white nationalist beliefs that bind the loosely knit grouping together.The alt-right is a catch-all term for a number of political views stretching along a spectrum from the far right of mainstream conservatism all the way to pro-violence white supremacism. “[They are] very different to the skinheads of the past … They exist in bedrooms and in an international internet community connected only tenuously by hate,” he said. 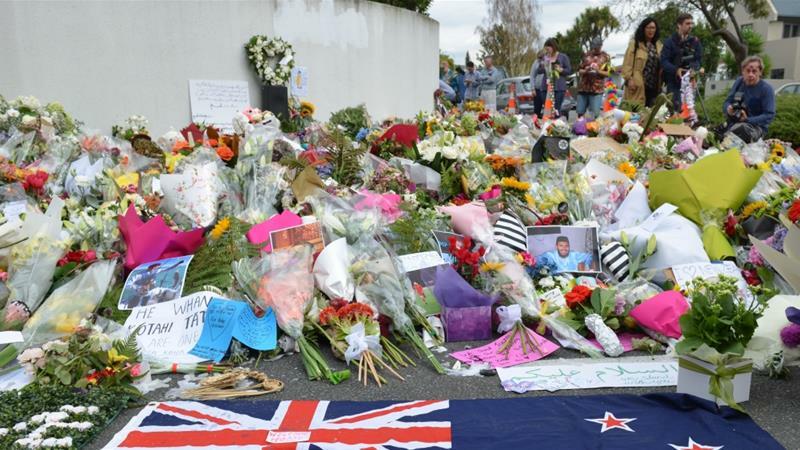 Andrew Little, minister for the country’s security intelligence agency, revealed last week authorities had been working for months on a plan for monitoring “far-right extremism” prior to the Christchurch mosque attacks. It had yet to be finalised. Peters has said in the past that New Zealand was being “dragged into the status of an Asian colony” by immigration, and in the wake of the London bombings in 2005 claimed, “moderate and militant [Muslims], fit hand and glove everywhere they exist”. Analysts, meanwhile, have warned Muslims, who account for about one percent of New Zealand’s nearly five million people, continue to face racism.